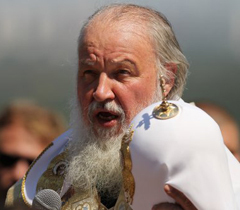 Patriarch Kirill is getting nervous that the new civil code that is going through the Duma could change the kleptocracy in place when it comes to church land due to changes in property law which will make Russian law closer in spirit to Western common law and current civil procedure. According to Vedemosti— as transmitted by RIA— “Patriarch Kirill, head of the Russian Orthodox Church, sent a letter to President Vladimir Putin asking him to guarantee the church’s right to acquire public land free of charge. The letter is a reaction to the pending second reading of numerous amendments to the civil code scheduled for this fall. Certain amendments, which the legislature approved in a first reading last spring, have met with the clergy’s disapproval. A more likely possibility is the fact that the civil code turns land acquisitions of this sort into simple corporate or personal purchases– meaning that reappropriating church land on the basis of “non-approved religion” becomes far more questionable. 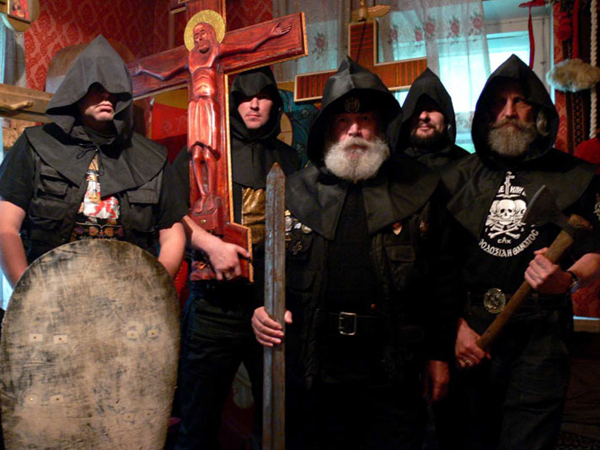 Since this has been the argument used in dozens of land grabs sponsored by the Patriarchate in Russia (and now Ukraine) the civil code effectively kills the practice– because the religion of the purchaser becomes a secondary question to the purchaser’s identity. Let us take a basic example. 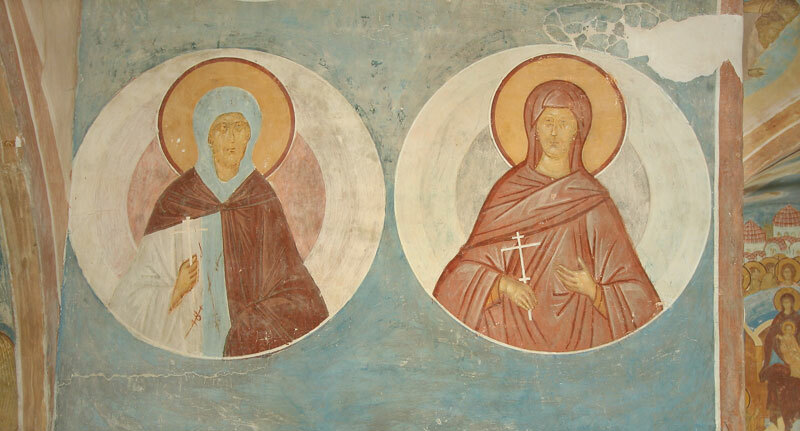 If we look at all of those properties the ROAC lost to the Moscow Patriarchate’s machinations (which, if we understand correctly, were in fact acquired through the free land offering in Russia, with certain exceptions such as St Olga in Zheleznovosk) had been registered as purchased properties of “the diocesan Bishop of the registered church referred to as ROAC”– at the time of the seizure, Metr Valentine (Rusantsov) and now Metr Theodore– it would have been very difficult for the MP to claim the Churches were theirs. In other words, simplifying the complexity that arises from the use of public lands for religous purposes by turning it into privately owned lands would be the Patriarch’s worst nightmare. Every True Orthodox group with sufficient funding and motivation would be able to freely purchase land where they choose, and there would be nothing Kirill could do to stop it. It is in the interest of the Patriarch not to see the civil code amended– and in the interests of the believing Russian people to support the changes.